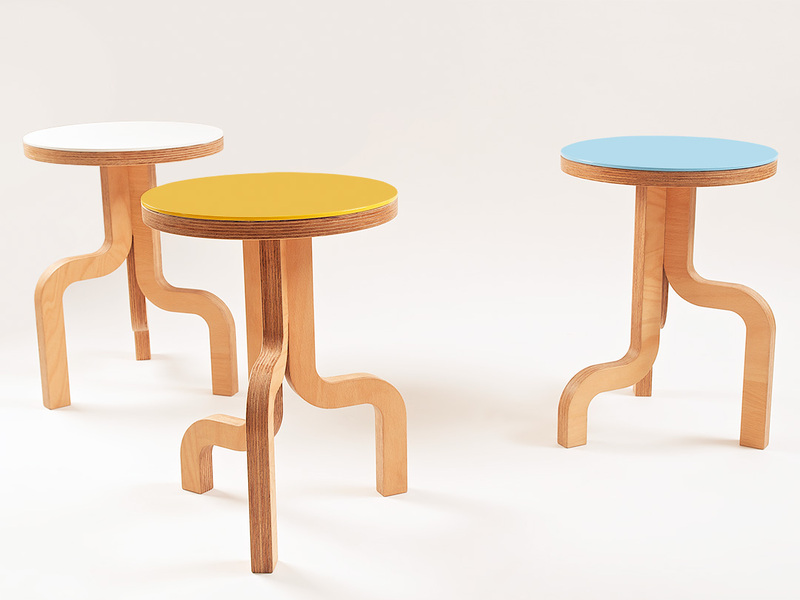 The name of the collection refers to the vegetal shape of the legs. 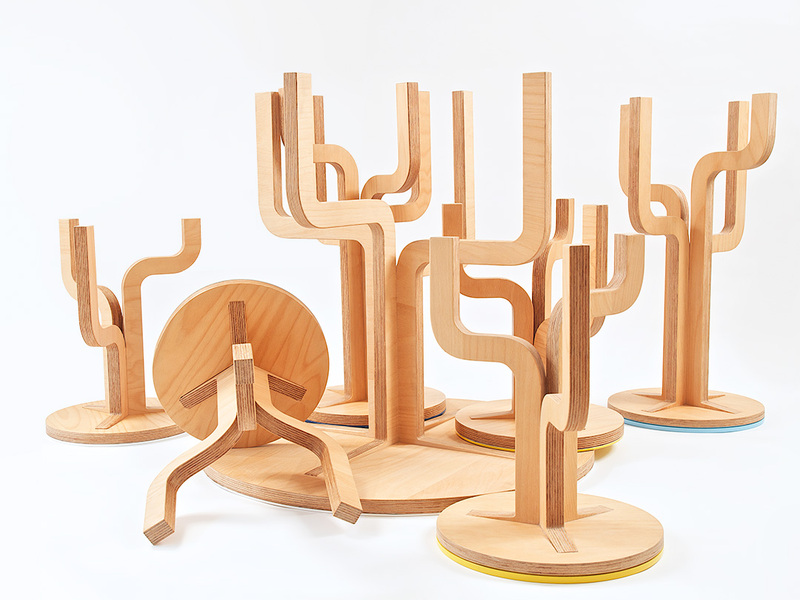 These elements replicate the roots and stem of a tree which has its tree crown transformed into a seat. 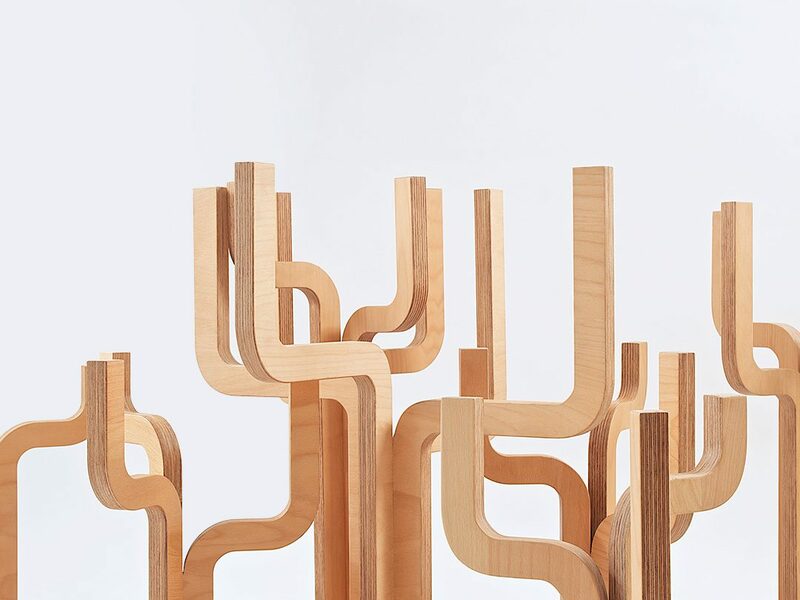 Asymmetry is a key feature of these objects, being generated by the various heights where the legs take a loop to change direction and then come back again. 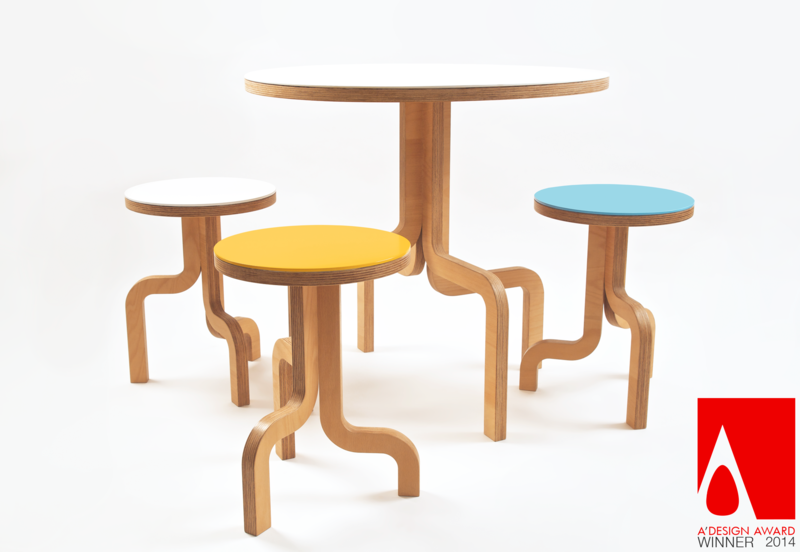 This asymmetry provides an interesting aesthetics, and in the case of the bar stool serve as supports for the feet. These supports also give the user the choice of how low or how high to keep his feet. Twig collection is varied and versatile due to the wide variety of finishes which enable the creation of interesting combinations.